Welcome to the Translators & Interpreters group of SmartGuy.com. Feel free to interact with other professionals from across the world. You can find professionals, find deals on services, find professionals who might barter, or simple post questions, comments, or suggestions. 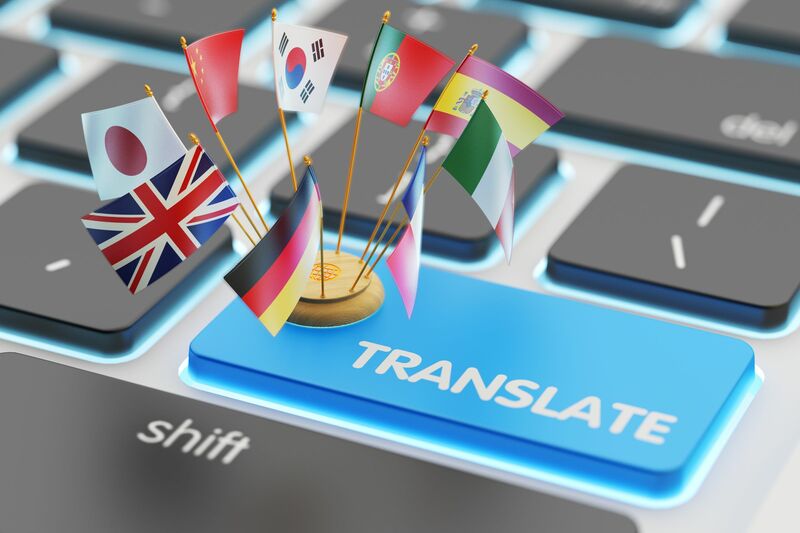 Translators and interpreters speak, read, and write in at least two languages fluently and can therefore convert information from one language into another language. Interpreters work in spoken or sign language; translators work in written language.